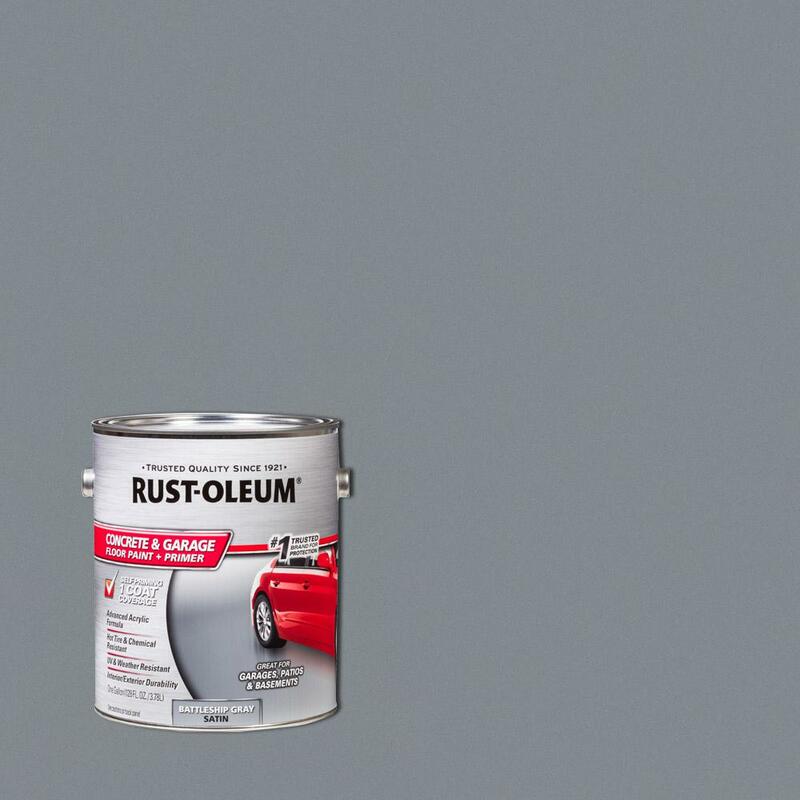 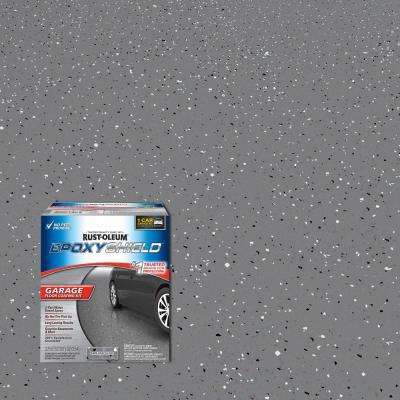 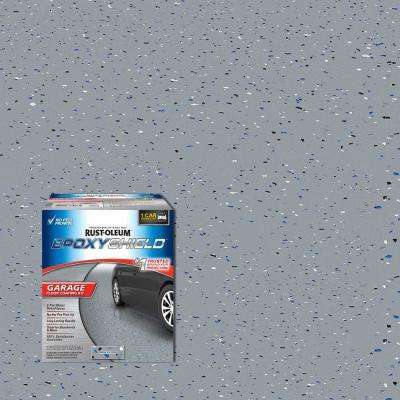 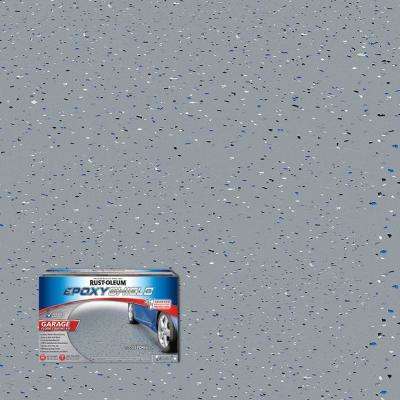 Get a showroom quality, premium floor finish with extreme high gloss and long lasting durability. 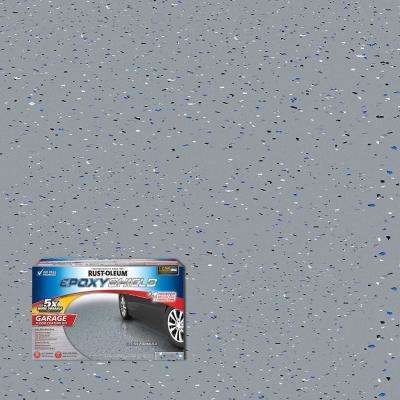 Coats concrete surfaces with a thick, hard and glossy surface that lasts. 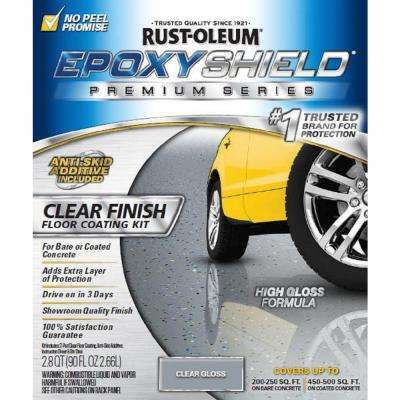 Resists chemicals and hot tire pick up. 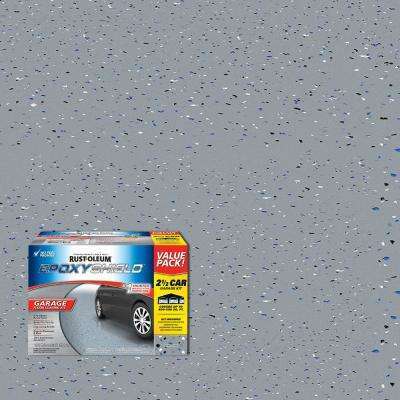 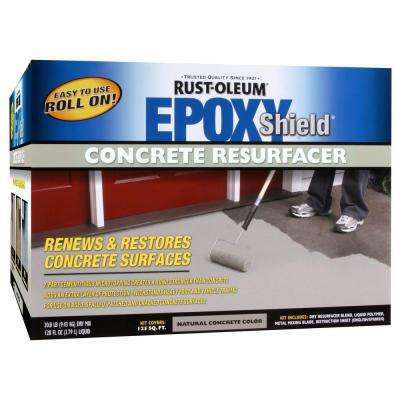 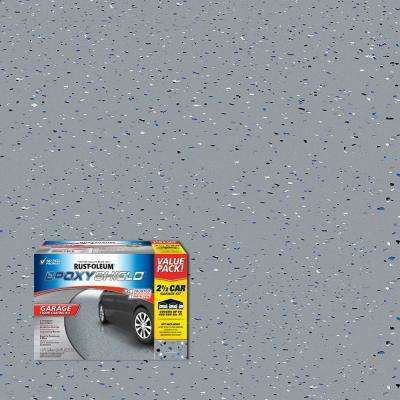 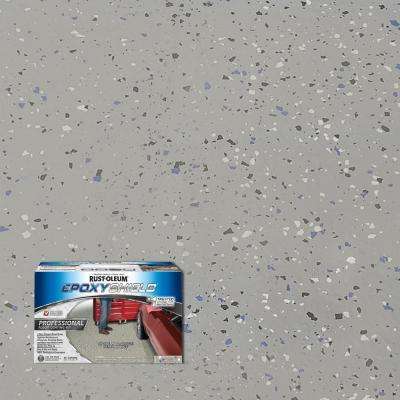 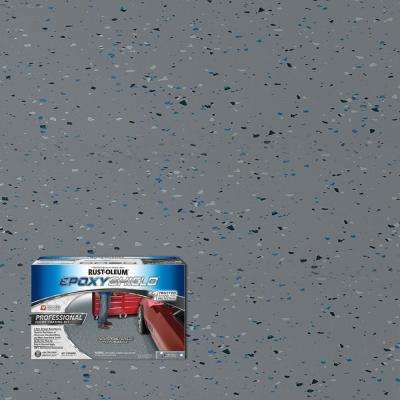 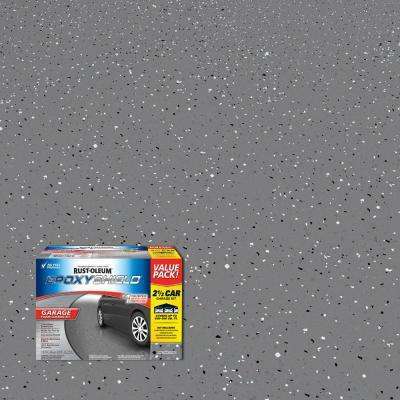 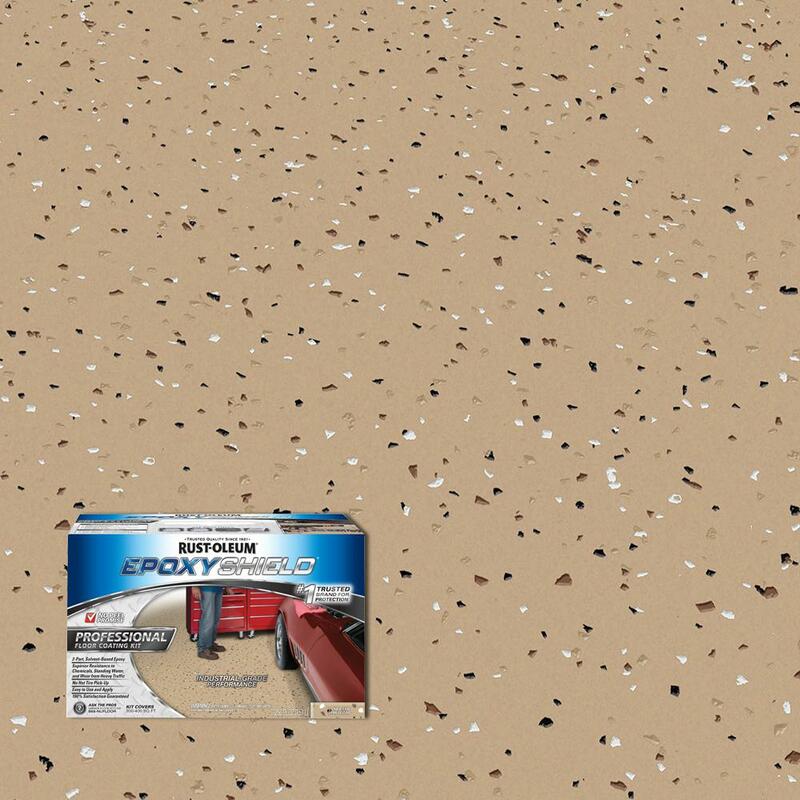 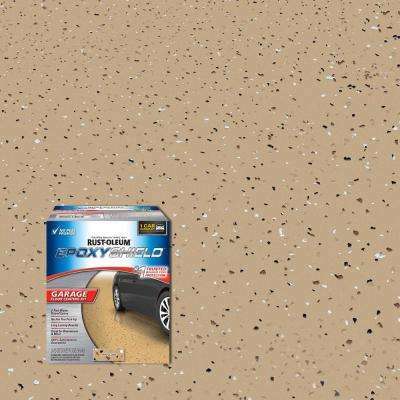 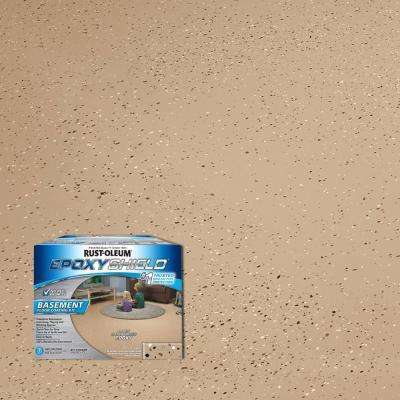 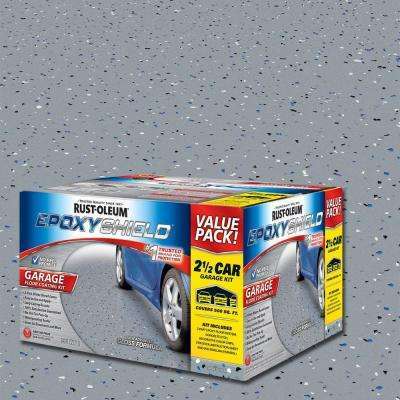 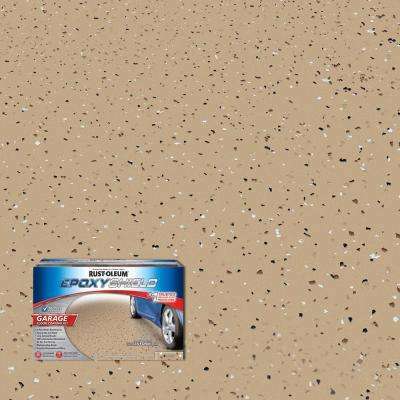 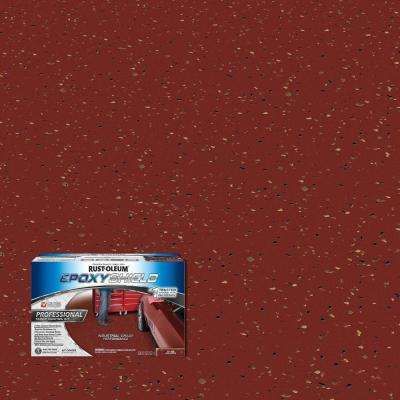 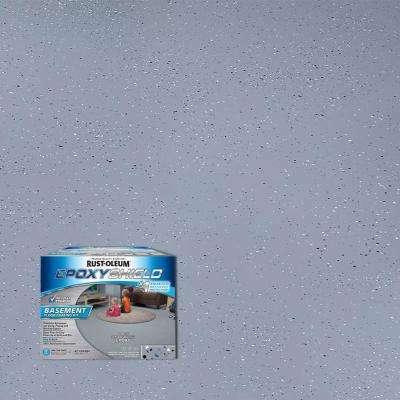 Protects your concrete floors from dirt and stains, resists chemicals and hot-tire pickup. 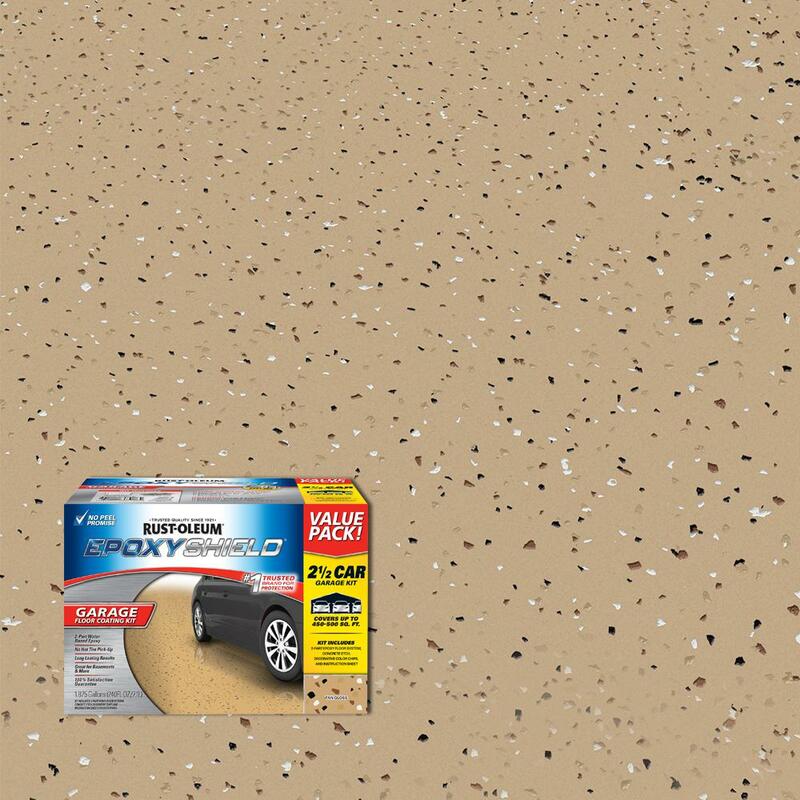 You'll need to prime the surface first.